Thank you for your interest in and support of Tustin Dance Center. The tuition policies for the 2017-20181 year are detailed below. 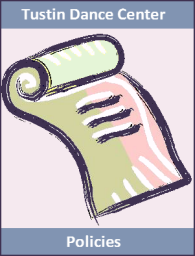 Click here to view all Tustin Dance Center policies. Please contact us if you have any questions. is for classes held weekly. per week over 15 hours is $3.00. 2 An annual, non-refundable registration fee of $20.00/student is required to enroll in TDC classes. 3 Class tuition rates do not apply to private lessons, summer intensives or Booty Ballet with On Fire Fit classes. However, families will get credit for summer intensive hours that will reduce the cost of additional regular (non-intensive) classes in which they enroll. · Purchase a card for as many classes as you wish to take. · You may attend any of the offered class times. · Cards must be used within 3 months. · Purchase cards at TDC front desk. 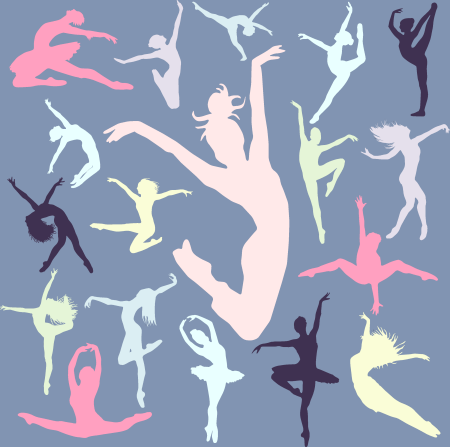 Click on the link below to view the 2015-2016 Tustin Dance Center policies. Our tuition rates are established before the regular session and are good for the entire session. We reserve the right to update our tuition annually, but adjustments, if any, are typically very minor.